An international consortium of mostly European investigators has launched a major collaborative research program to uncover mechanisms and pathways in different forms of small vessel disease. 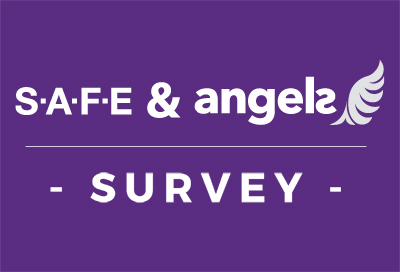 Stroke and dementia rank among the most pressing health issues in Europe. Cerebral small vessel diseases (SVDs) have emerged as a central link between these two major co-morbidities. 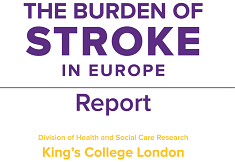 SVDs account for more than 30% of strokes and at least 40% of dementia cases. They encounter multiple distinct diseases that can be separated based on their underlying genetic defects, risk factors, and clinical presentations. Despite this profound impact on human health, there are no treatments with proven efficacy against SVDs. 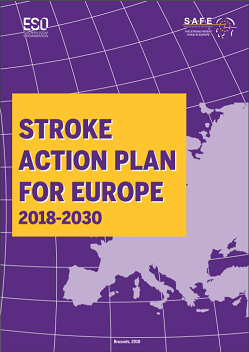 The new network “Small vessel diseases in a mechanistic perspective: Targets for Intervention in Stroke and Dementia(SVDs@target)” is funded through the European Union’s Horizon 2020 research and innovation programme and brings together top scientists with a wide range of complementary expertise. SVDs@target is a project consisting of preclinical work and clinical studies. With the three clinical studies involved in this project, we aim to increase our knowledge on small vessel diseases. The study designs were presented for the first time at the ESOC 2017 during the poster presentation. We aim to include patients with sporadic small vessels disease clinically presenting with a lacunar stroke or vascular cognitive impairment. In addition, we will include CADASIL patients suffering from a genetic form of small vessel disease. In all our clinical studies, we will measure the function of the small blood vessels in the brain with a so called hypercapnic challenge. Participants will inhale medical grade air and a CO2-air-mixture. CO2 is a physiological stimulus for blood vessels to dilate. This will be measured using the BOLD MRI sequence. We aim to advance our knowledge of why small vessel disease develops by using one of the strongest MRI scanners currently available. Further information will come soon. We aim to use newly developed advanced MRI brain scans to measure how well the small blood vessels are working to prevent leakage of damaging inflammatory cells into the brain tissue and ensure enough blood gets to the brain when it is needed. High blood pressure is one of the most important risk factors for developing small vessel disease but currently it is not clear which blood pressure lowering drugs are best at improving small blood vessel function. We propose that the function of the small microvessels in the brain can be influenced by medication.